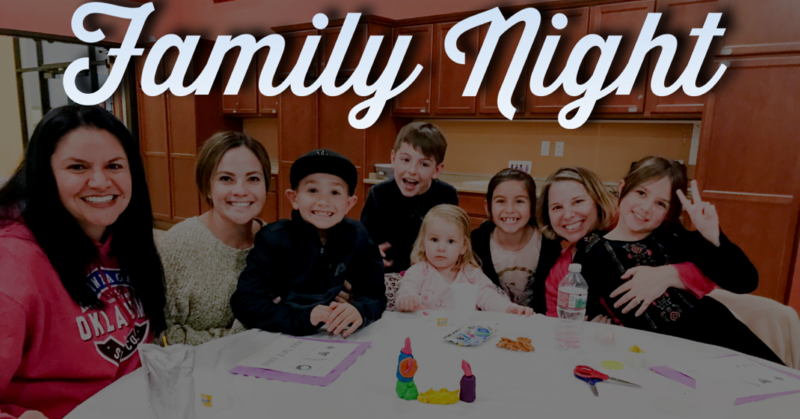 Family Night is an opportunity for parents and children to come together and connect with each other, grow in faith together as a family, and connect with other families. The evening features games, crafts, a relevant teaching message, and more. This is our final Family Night for the year and this month’s topic is on Jesus the Bread of Life.